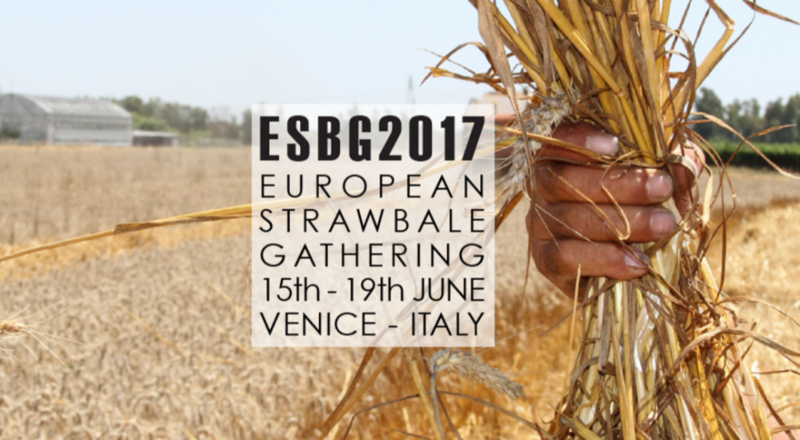 In 2015 Italy awarded the nomination of ESBG 2017 (European Straw Bale Gathering), the most important international event dedicated to professionals of straw bale constructions. For the first time, Italy will host the event curated by Promopaglia, the italian association born with the aim to promote and divulge the use of straw in buildings. ESBG2017 gather artisans, architects, enthusiastic of straw bale building and people from all over Europe who lives in this kind of constructions. PM serramenti will be present with a Stand.